We are pleased to present this amazing video realised with Fledermaus, the interactive 4D geo-spatial processing and analysis software designed QPS. The video, characterised by a stunning quality, portrays three wrecks and part of the Beirut harbour structure, until today unknown and now mapped for the first time. In March 2017, Lighthouse together with QPS, organised a training for the Lebanese Navy in cooperation with the Italian Navy as part of the ISG (International Support Group Lebanon) program. During the 2 week training in Beirut, the focus of the training was to setup a hydrographic workflow from data acquisition to the delivery of a reliable chart that is conform IHO standards. Theory parts and practical exercises with data simulation were mixed with on-water exercises on the Lebanese Navy survey vessel. 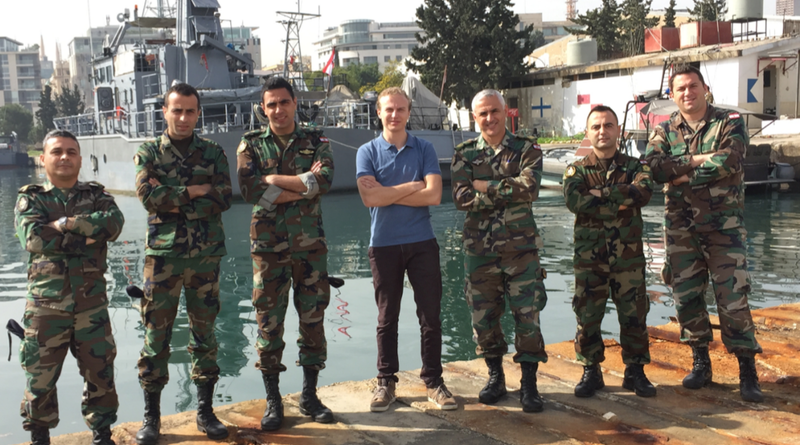 Lighthouse, involved by the Italian Navy within the ISG program, supplied all the equipment and provided the Lebanese Navy Operative Staff with a specific training course on the QPS software suite (QINSy, Qimera and Fledermaus) using NORBIT systems. 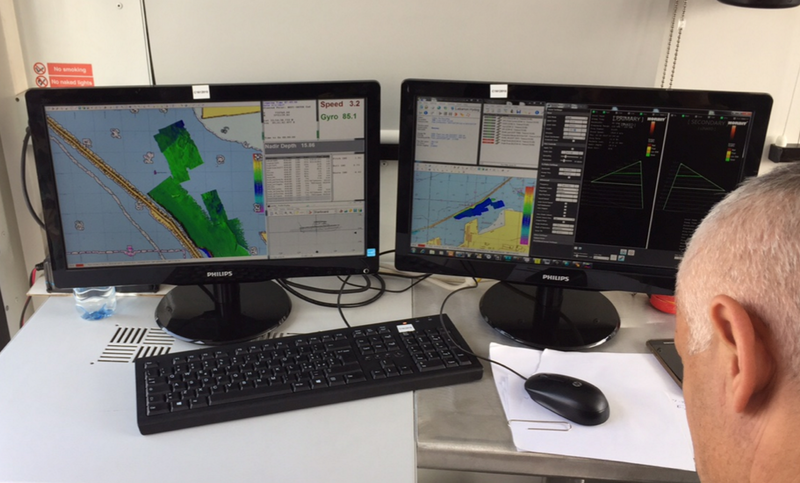 The data acquisition was carried out through a survey vessel equipped with a NORBIT dual head multibeam system WBMS and interfaced into QINSy. The NORBIT WBMS is a 200 – 700kHz, 1°x1° degree beam angle unit with a curved receive array and integrated AML SV probe.  Positioning and motion data coming from an Advanced Navigation Spatial Dual FOG system was also interfaced to QINSy. One of the surveys carried out during the training involved a wreck survey. 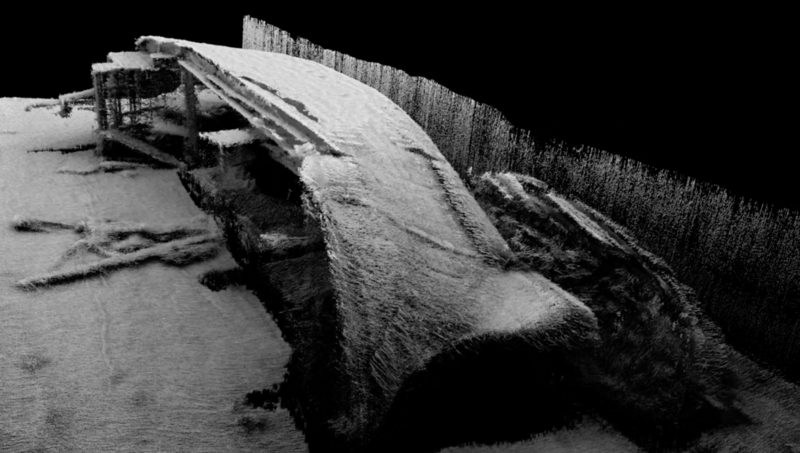 QINSy, used for data acquisition and online QC/QA, mapped the stunning 80-meter long wreck. Initially the big wreck was recognised but there were some unclassified debris around the wreck. It was during the processing in Qimera, where the two additional wrecks were discovered. Qimera, which has the core technologies of QINSy and Fledermaus joined together, proved again to be a highly valued addition to a hydrographic processing workflow.